A quality deep water canal home built by Charles Fox Homes. 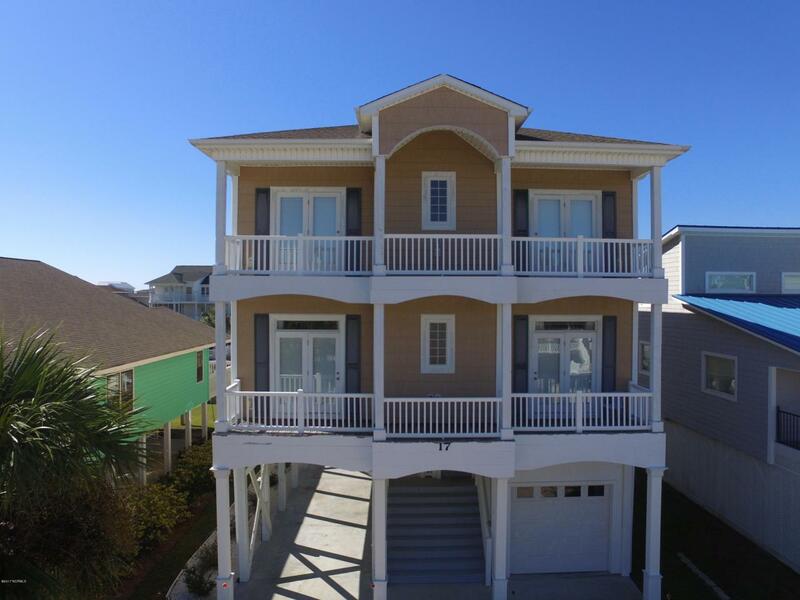 Each of the 5 bedrooms have their own private baths, and access to decks. Another room currently used as a second living area/office could easily be used as a 6th bedroom. 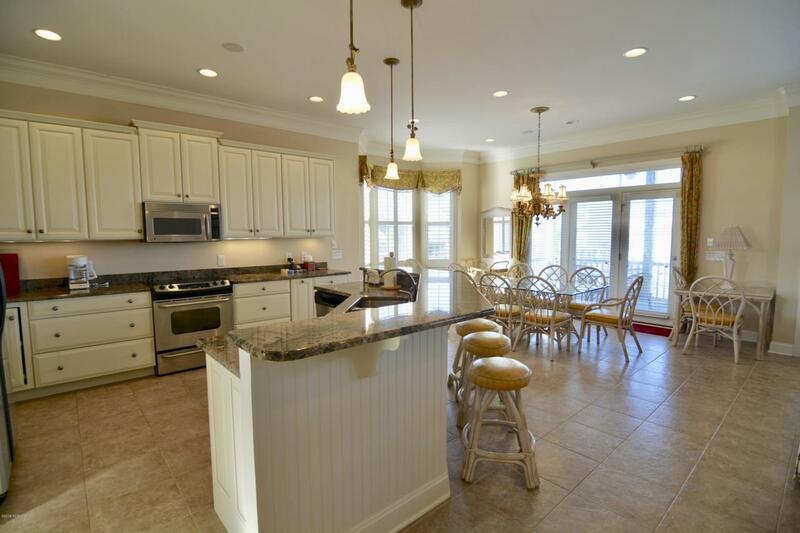 Canal living offers the best of both worlds with just a short walk or golf cart ride to the beach, and deep water access for any water activities you may enjoy. A 3 stop elevator alleviates lugging baggage and groceries up the stairs. This one owner home has been well maintained, it's a must see for anyone looking in this price category. Furniture and golf cart are being offered in the sale of the home. Recent flood quote under $2,800 a year. 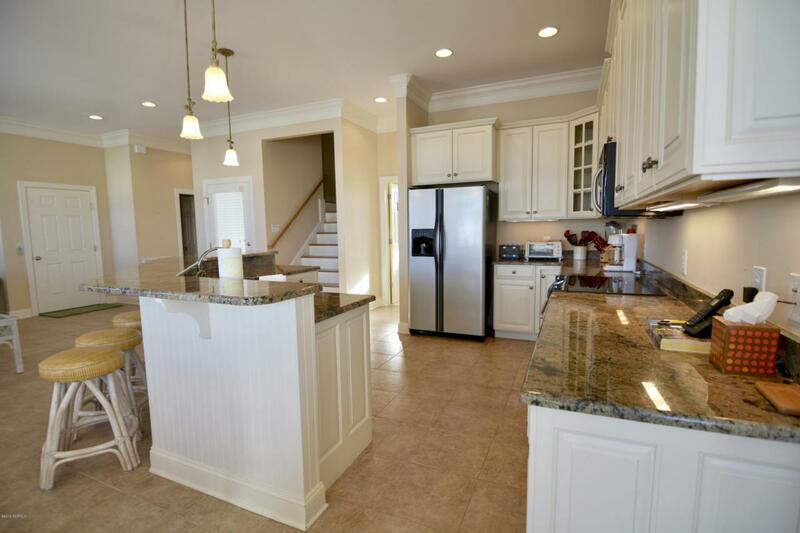 Click on the virtual tour in the photos section for a real life walk through. 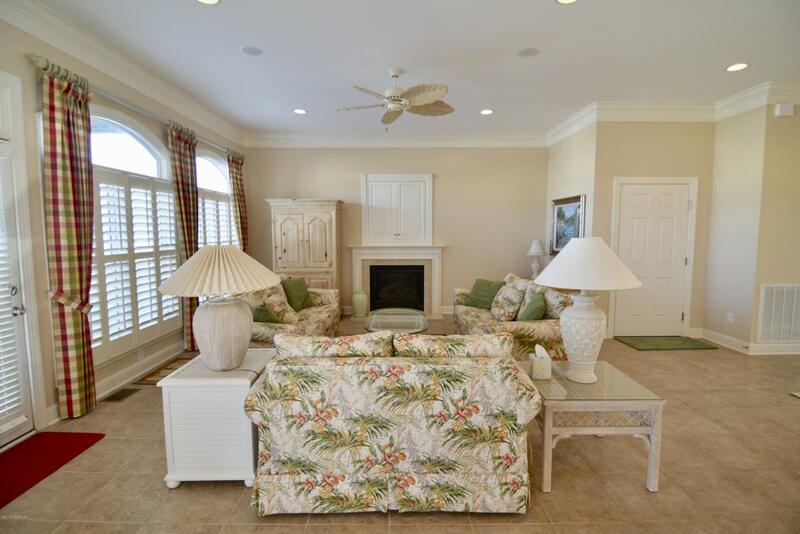 Listing provided courtesy of Walter M Stacy of Coldwell Banker Sloane Realty Oib.